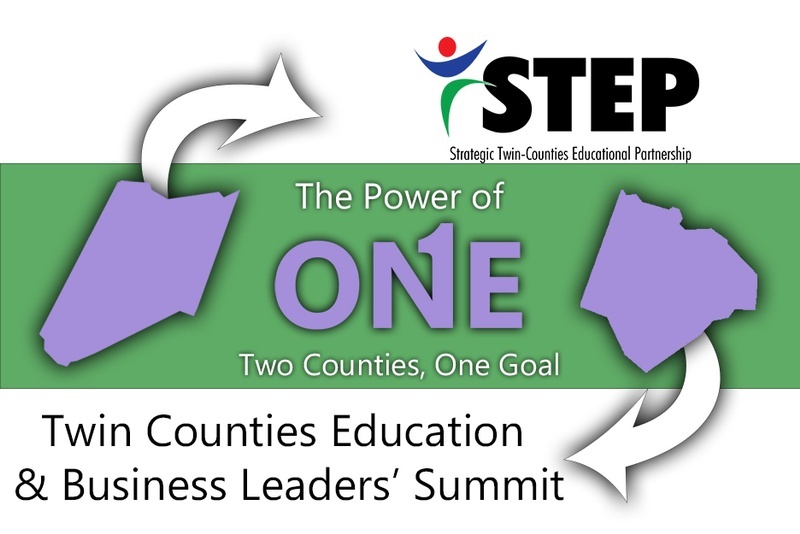 STEP creates venues for education and business leaders to dialogue on the challenges; share stories of success; generate ideas for new initiatives; and leverage and connect resources. Students want to be prepared for the jobs that are available in the community where they grew up. 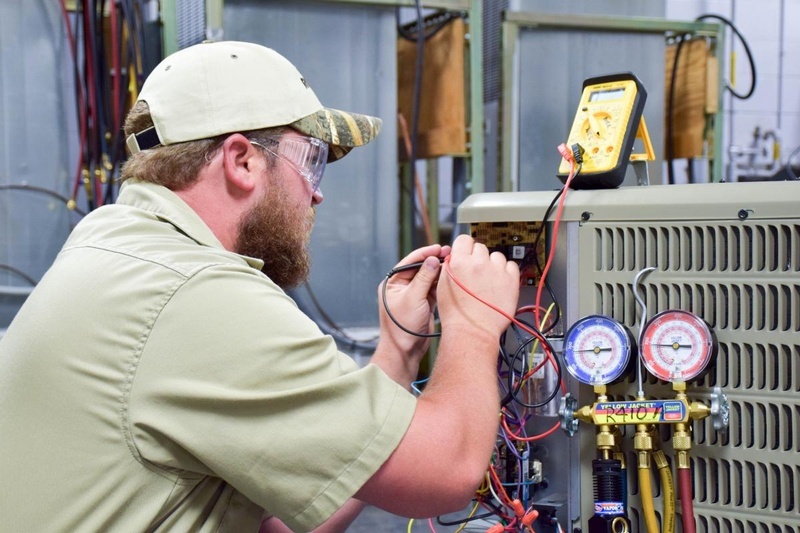 Employers in the Twin-Counties need to grow their own skilled workforce. Our school systems and community colleges have ideas and resources that when aligned and coordinated can better serve students. 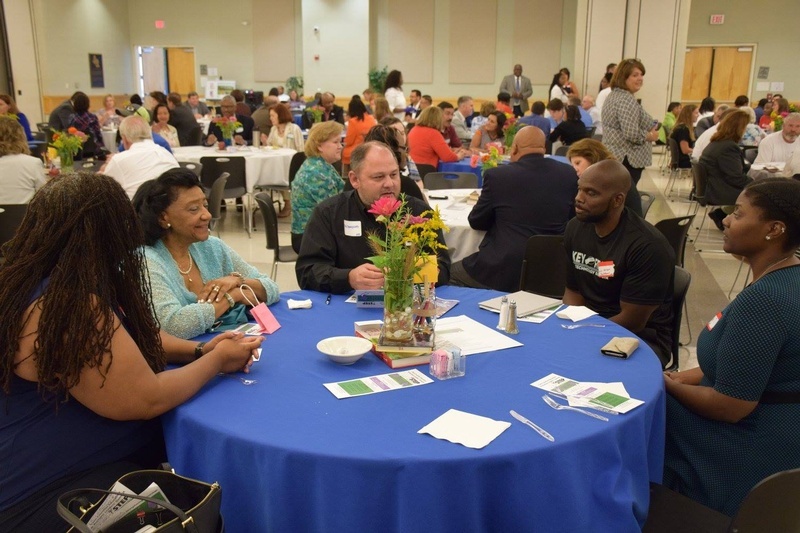 Student and families want to know about opportunities that are available in the Twin-Counties.